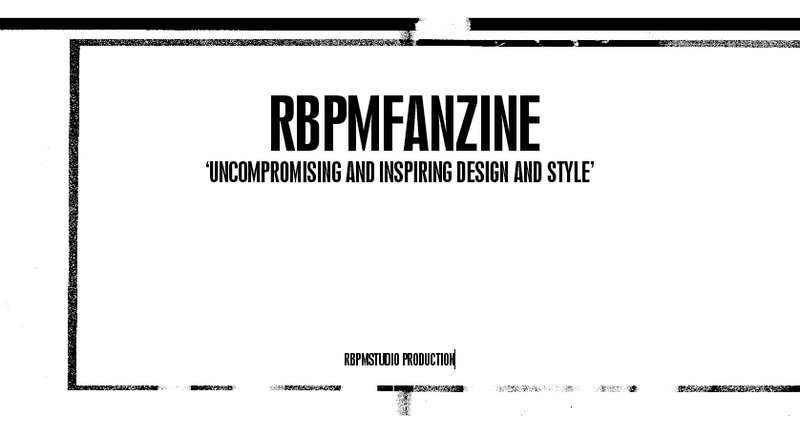 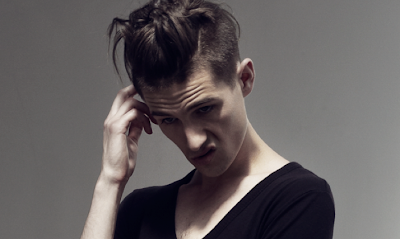 RBPMfanzine: _A tiny Studio preview . . .
_I cant say what it is, or what its for, but I am SO pleased with the finished imagery that I thought I'd do a bit of a preview of on here.